The Snowchange Cooperative based in village of Selkie, North Karelia, Finland, with Arctic Indigenous and local community partners from Alaska to Siberia is a community-based scientific and cultural non-profit organisation. Snowchange has an international steering committee consisting currently of 25 peoples around the world, of which 20 are recognized Indigenous leaders in their respective areas. Members include Inuit, Inupiaq, Kwakwakwala, Tahltan, Sámi, Even, Yukaghir, Sakha, Indigenous Australian, Maori and other peoples. The steering committee together with the Snowchange HQ coordinates all international activities of Snowchange in 2010s. The Steering Committee meets weekly by email and phone, and as the need arises, in person. 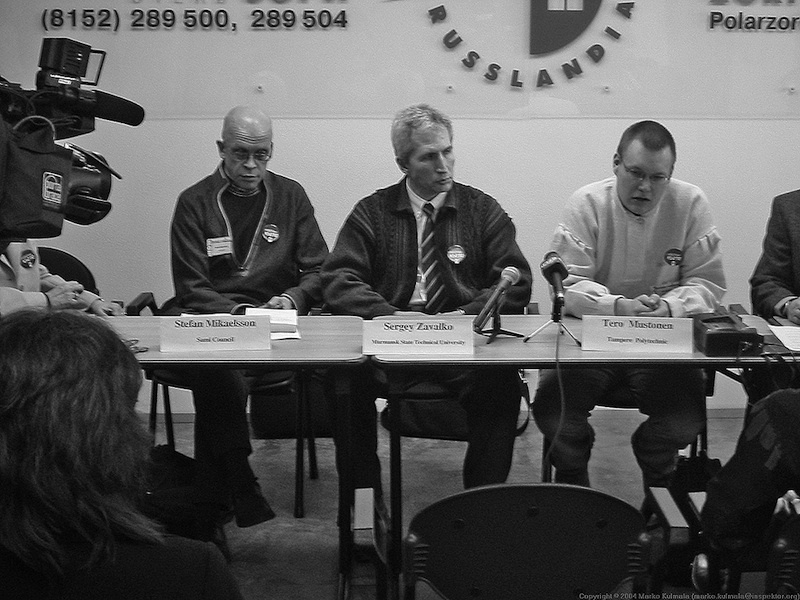 Snowchange has won several environmental and human rights awards since its inception in 2000. Over the almost 16 years of its existence Snowchange has developed into a major force in policy, research and Indigenous issues around the world – it has no peers in the Arctic. Guided by the various traditions of the North, and being community-based, with a strong Russian Indigenous focus, Snowchange is a unique organization. Funding of Snowchange comes from a vast range of funders, from NSF, various foundations and funds, to Ministries of Finland and Nordic Council of Ministers. Snowchange is strictly not-for-profit, independent Co-op without any political affiliations. 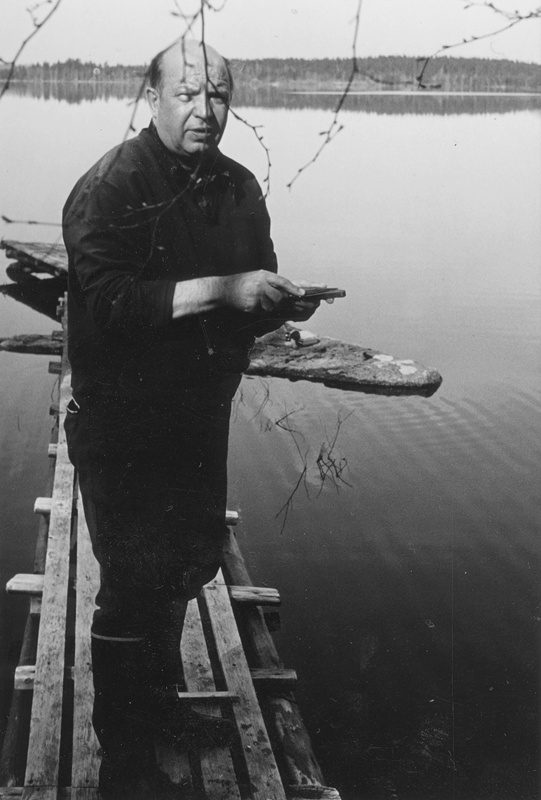 Late Voitto Mustonen, fisherman, one of the Finnish Elders whose living legacy is the central component of the work. Photo: Snowchange, 2014.